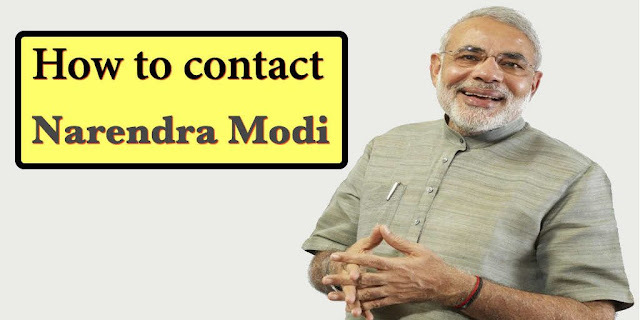 PM Narendra Modi Contact Number And WhatsApp Number, Narendra Modi Official Website Phone No:+91-11-23012312. Fax:+91-11-23019545,23016857. आप नीचे दिये हुए लिंक वैबसाइट पर जाकर पत्र लिख सकते है For Conatct PM.